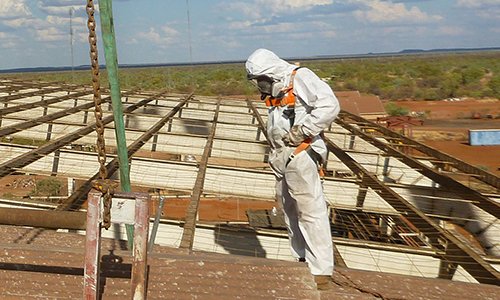 The Asbestos in the NT website is the single point for information on managing asbestos in the home and workplace. 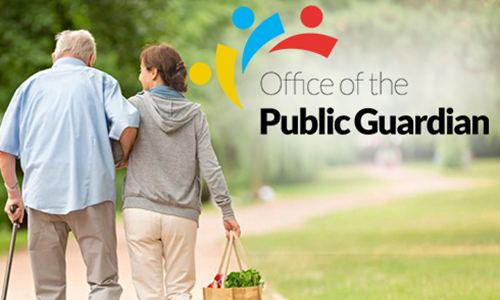 The Office of the Public Guardian joined has joined Department of the Attorney-General and Justice from the Department of Health on 4 March 2019. 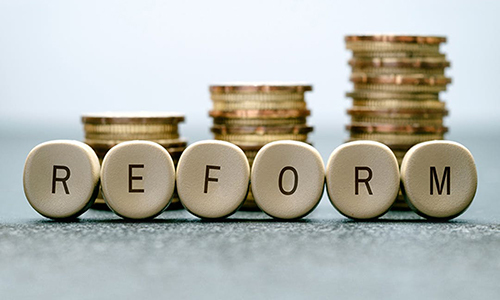 The Northern Territory Government has released a law reform discussion paper to get feedback from Territorians on proposals to change the Prostitution Regulation Act. Therese Austin has been named as an incoming judge to the NT Local Court, replacing Judge Sue Oliver who will be retiring in coming weeks.